Get the Gear…The 99Rock Shop! 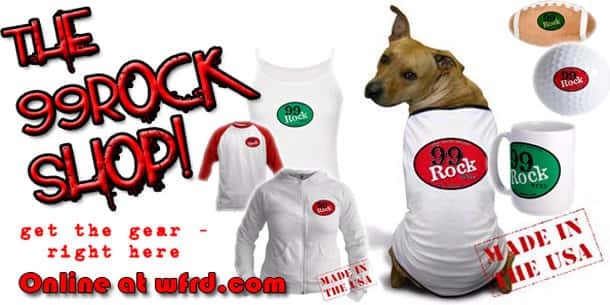 …Hats, T’s, Mugs and More… Shop till you drop at the 99Rock Shop – Online at WFRD.com !! !